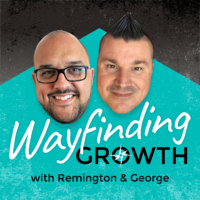 In the beginning of this episode Remington and George talk about the new year and clients. They share their honest thoughts on being off and catching up on meetings. Business growth is fun but sometimes can get difficult. 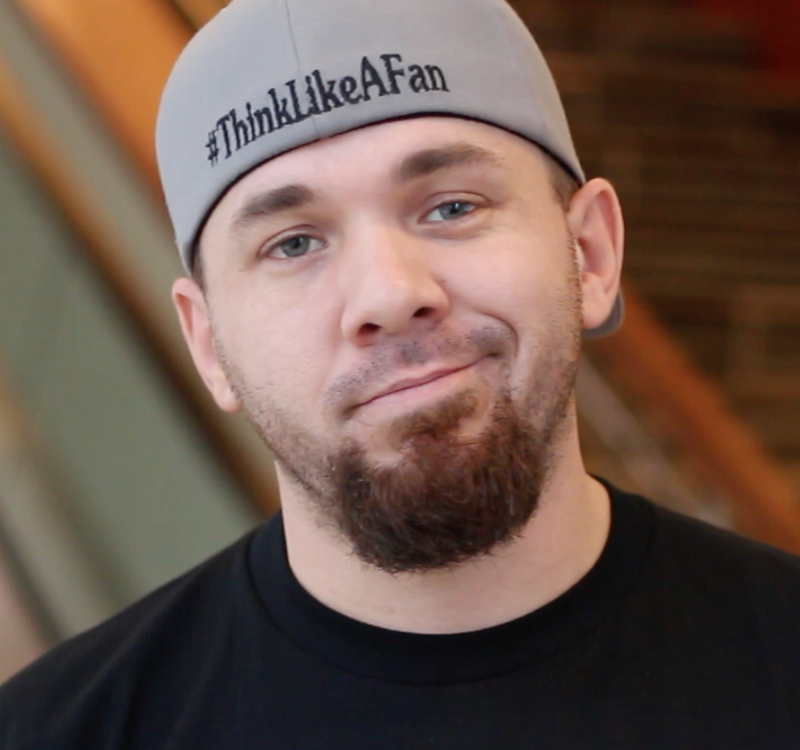 They talk about the energy of the episode with Brian Fanzo and how the “man, myth, and legend” tag line may need put to bed. In the charting the course section of this episode we quickly dive into how consistency was a topic that repeated itself over and over again. Then they dive into their thoughts on social media burnout. In this section, Remington riffs on the tools mentioned by Brian. Remington also brings up a couple new tools as well. This week’s episode brought to you by: The Impulse Creative Website or Marketing Audits! So often people look for a shiny new website or sign up for marketing retainers with agencies without understanding what the strategy and changes should be. Our audits demystify that process and set everyone up for success. In the Bermuda Triangle, they talk about how to stay consistent. How to get out of your own head. And how to focus on upcycling moving forward. Get your weekly show notes & monthly deep dive newsletter! Every week we will send you all the links to the tools, free downloads and resources we discuss here, to help you crush your company’s success. Then, once a month, we will send you special deep dive content from the desks of Remington and George B. Thomas. Head over to the Wayfinding Growth page and sign up today. Thank you community, for your engagement and listenership. If you have questions or topics you would like us to cover, let us know in the form below. If you’re listening to the show: Leave us a rating and review on iTunes. Maybe a couple of nice words as well. Hit that bell for instant notifications. Share with your fellow Wayfinders. UNTIL NEXT TIME, MAKE SURE YOU ARE DOING ALL YOU CAN DO TO LEAVE THE DOCK OF MEDIOCRITY AND SET SAIL FOR SUCCESS.